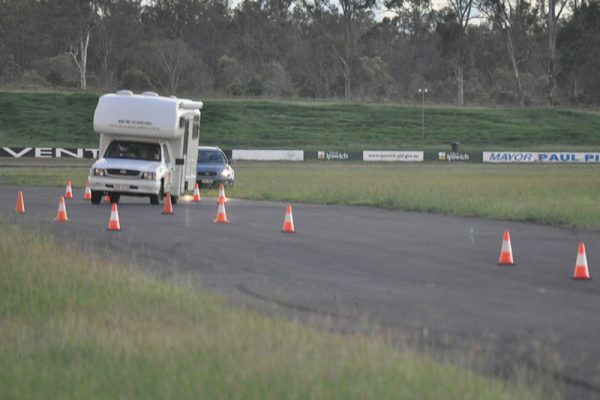 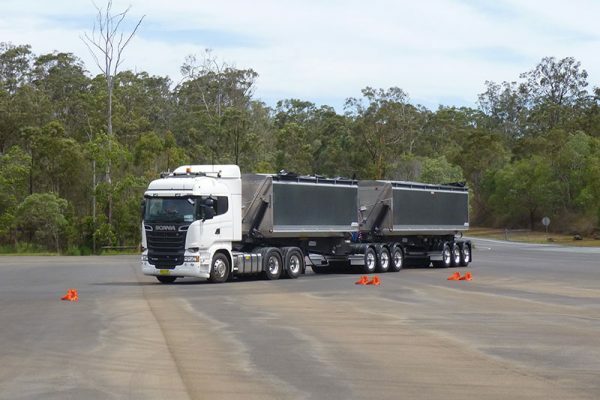 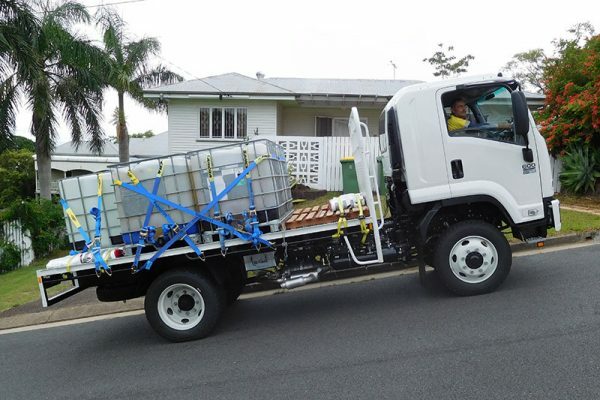 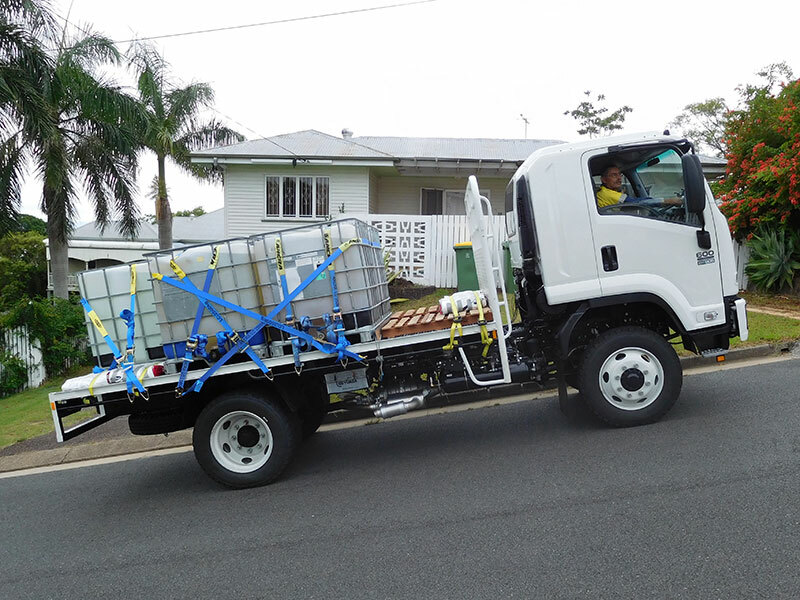 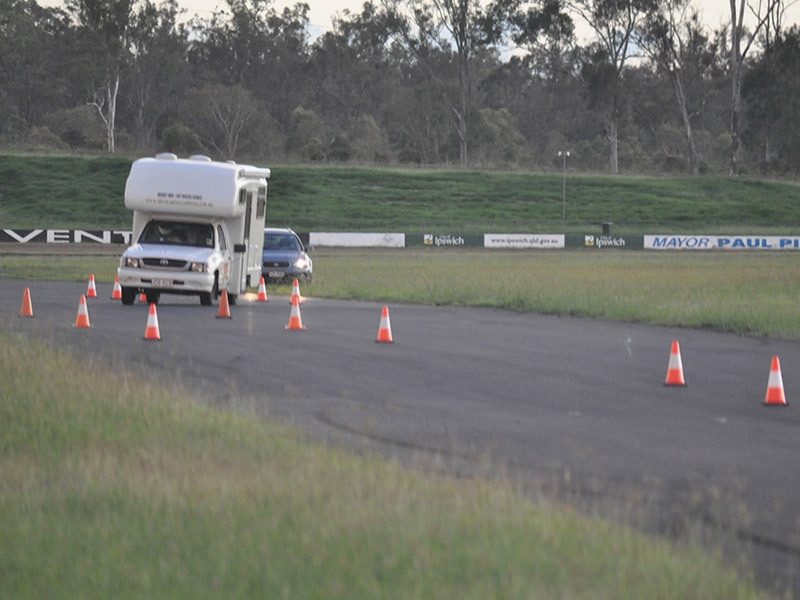 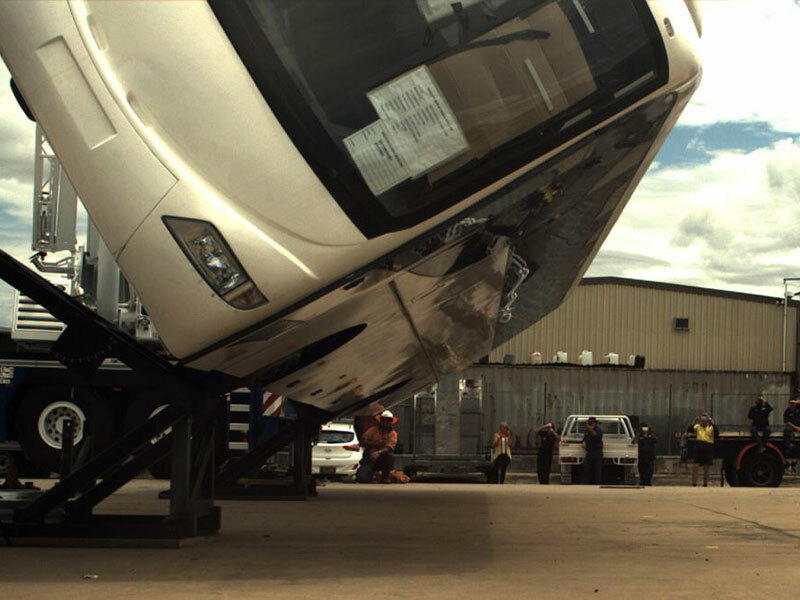 Truck Engineering Australia offers a comprehensive selection of testing capabilities. 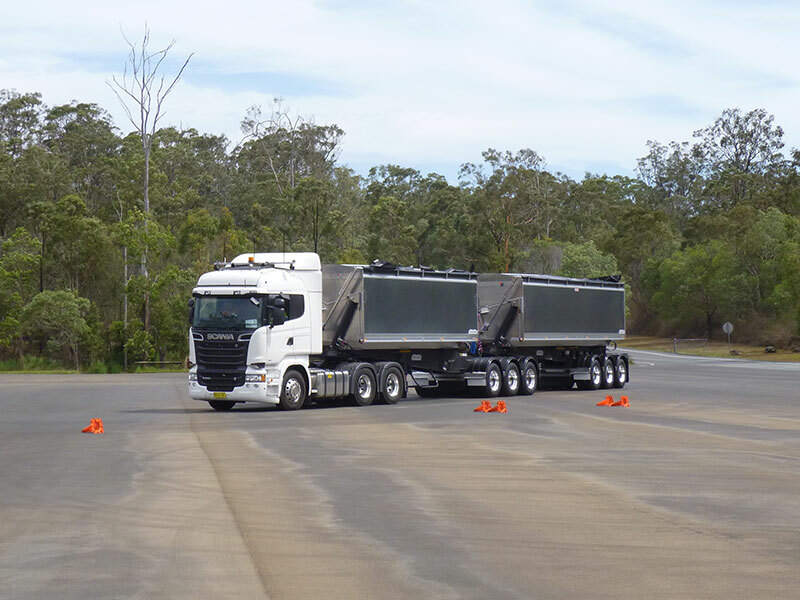 TEA can assist with CRN and SARN approvals on behalf of OEMs, truck, trailer and component manufacturers as well as ADR testing on complete vehicle IPA’s. 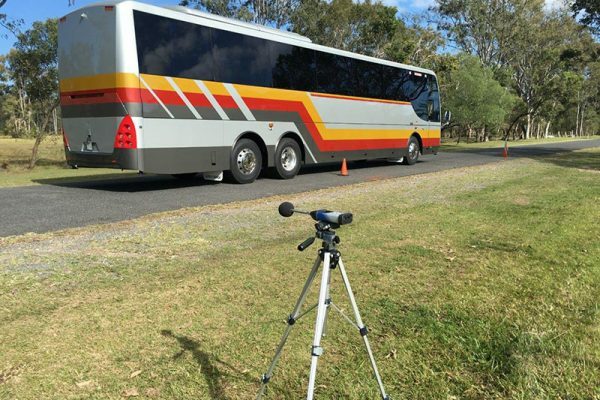 With state of the art testing and data acquisition equipment, TEA has the capability to measure and analyse both static and dynamic performances over analogue, digital or CAN signals. 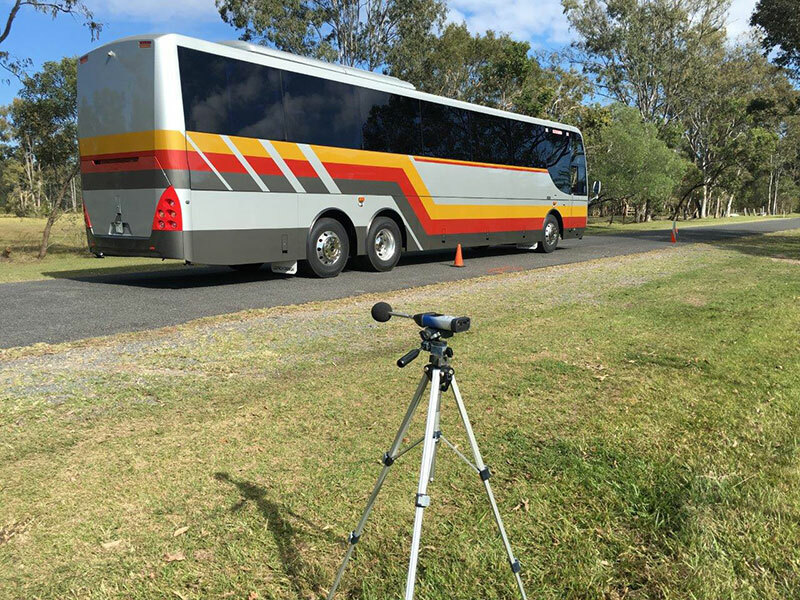 TEA also offers a high speed photography service which may be extremely useful during the testing process to capture movement in slow motion. 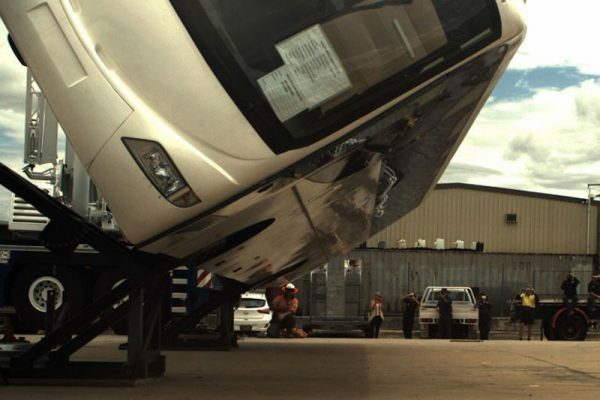 This can be correlated with data to give even more insight into the performance of your product.